Welcome to Milk and Love! 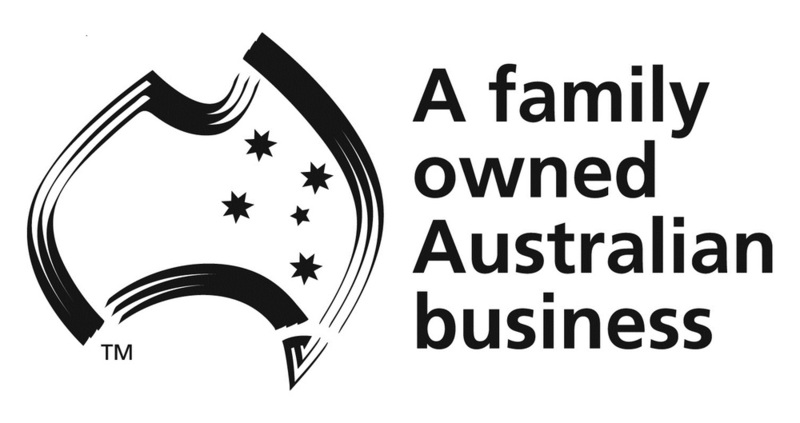 We're a Maternity, Breastfeeding & Baby Boutique tucked away in the leafy streets of Paddington, Brisbane. Our team all have lot of personal experience with pregnancy and motherhood, and we love finding thoughtfully designed new products and brands to share with our Insiders community. We're also available for any questions you have (no question is too embarrassing!) - motherhood is full of new experiences! Milk and Love launched in 2010 when our founder, Corryn, couldn't find stylish nursing clothes made with natural fabrics. After enduring a hot Queensland summer red faced and uncomfortable in synthetic nursing wear with a hot (very) attached baby she searched the world for brands specialising in stylish breastfeeding clothes made with cool natural fabrics such as bamboo, cotton and modal. Since then, Milk and Love has grown every year, moving out of the 3rd bedroom of Corryn's home and into a beautiful premises in Paddington, Brisbane. 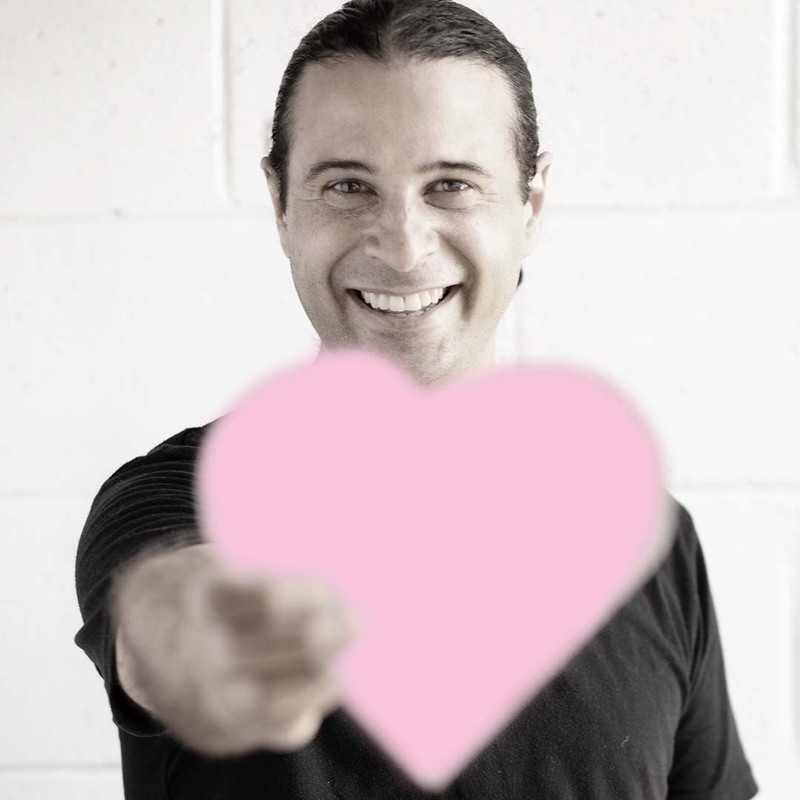 Milk & Love is dedicated to stocking beautiful brands with a commitment to environmental and ethically responsible manufacturing, and loves supporting other small family brands who pour so much love and attention to detail into their products. We also love supporting mums with information from experts, and a supportive gentle parenting commmunity in our Facebook Group. You can also join us on Facebook or Instagram for our latest arrivals and inspiration. Have a beautiful day and thanks for visiting! Mum of 3, coffee addict and lover of a good book on a rainy day, Corryn has a tendency to jump into new ideas with a lot of enthusiasm and disregard for to-do lists. You'll often find her at Milk and Love with a baby attached, chatting to people and discussing new ideas or discovering new brands. Dad to 3, cyclist and organisational ninja, Richard combines management skills with creative flair and a love of coffee to keep everything running smoothly at Milk and Love. A day in the office can mean anything from a photography shoot to managing operations or helping the team solve problems. 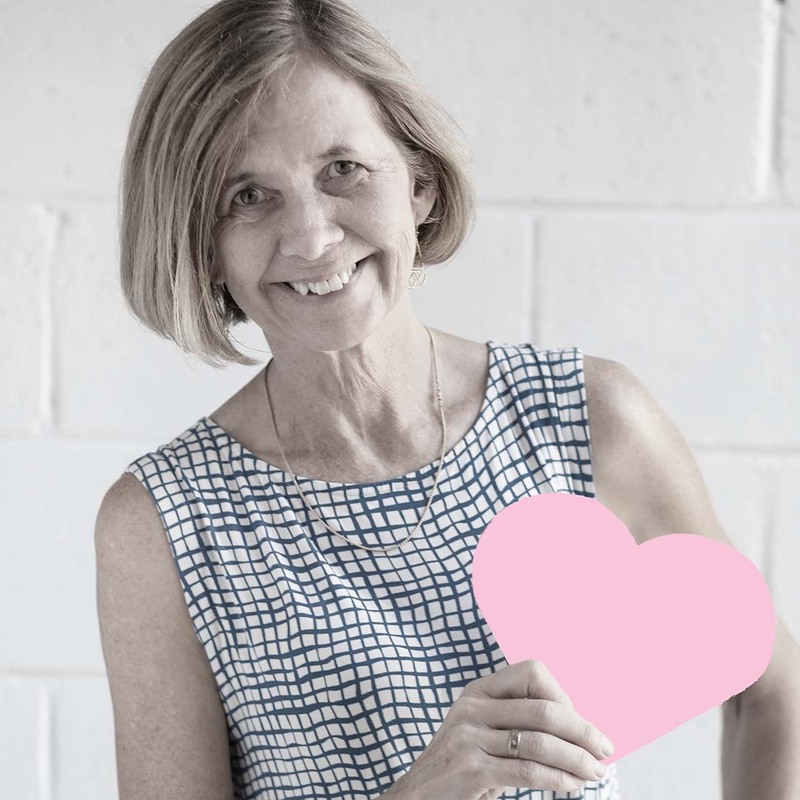 Mum of 5 and Nanny to 4 (and counting), Sue spends her spare time hiking with her family, sending care packages to her children and grandchildren (including the most delicious meals), and generally spreading love and support to everyone in her life. 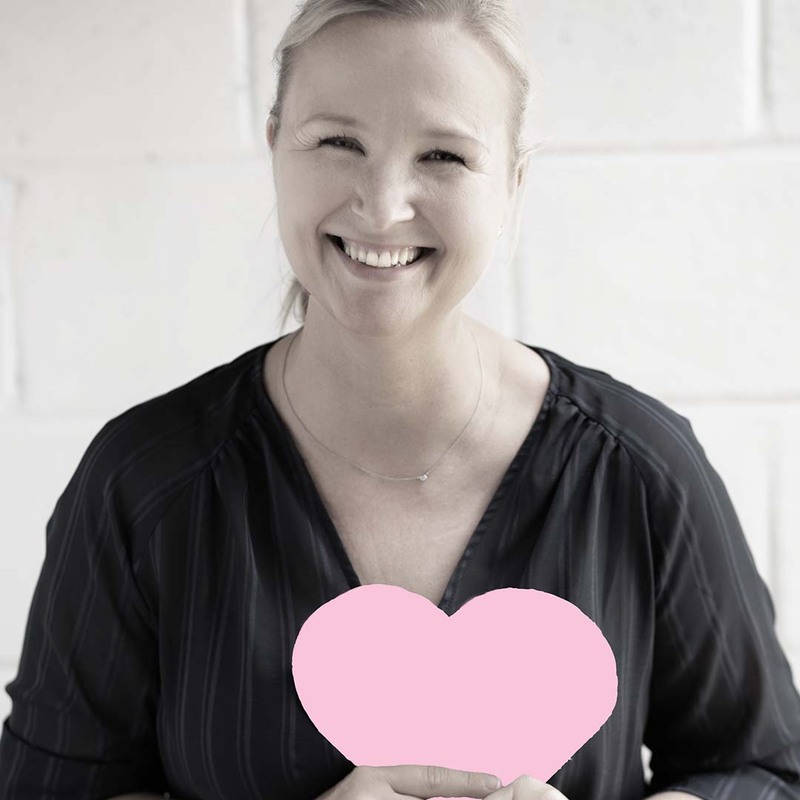 Sue is often at the Milk and Love shop sending packages out to new Mums & Mums-to-be with special notes and an extra touch of love to help brighten your day. 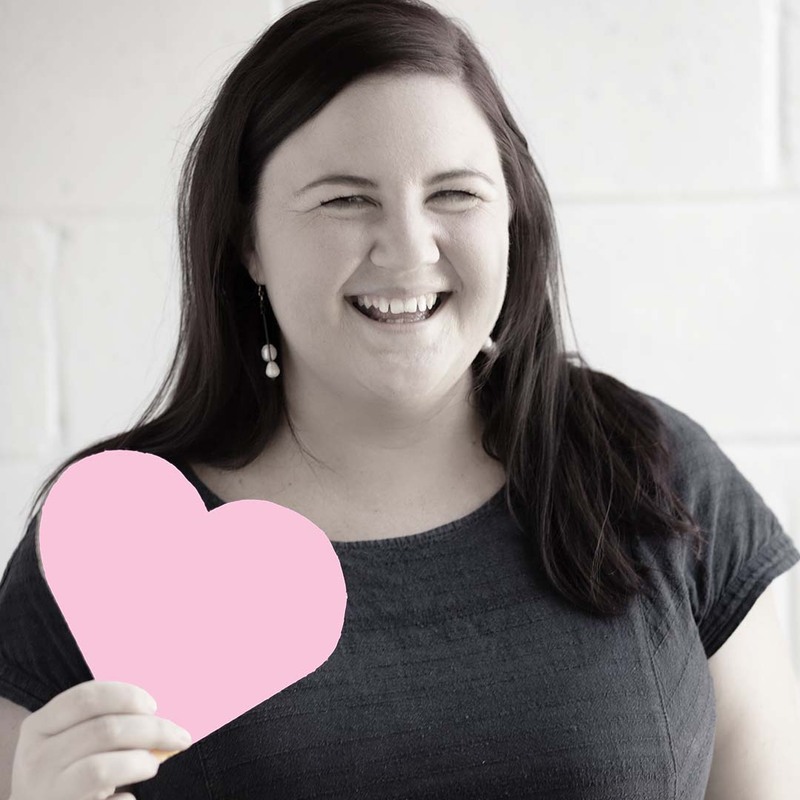 Mum of 3, social media guru and lover of all things beautiful, Jen is our bright and bubbly personality, keeping everyone happy and laughing all day long. You'll find Jen spreading the love on Social Media, email and in the Milk and Love. 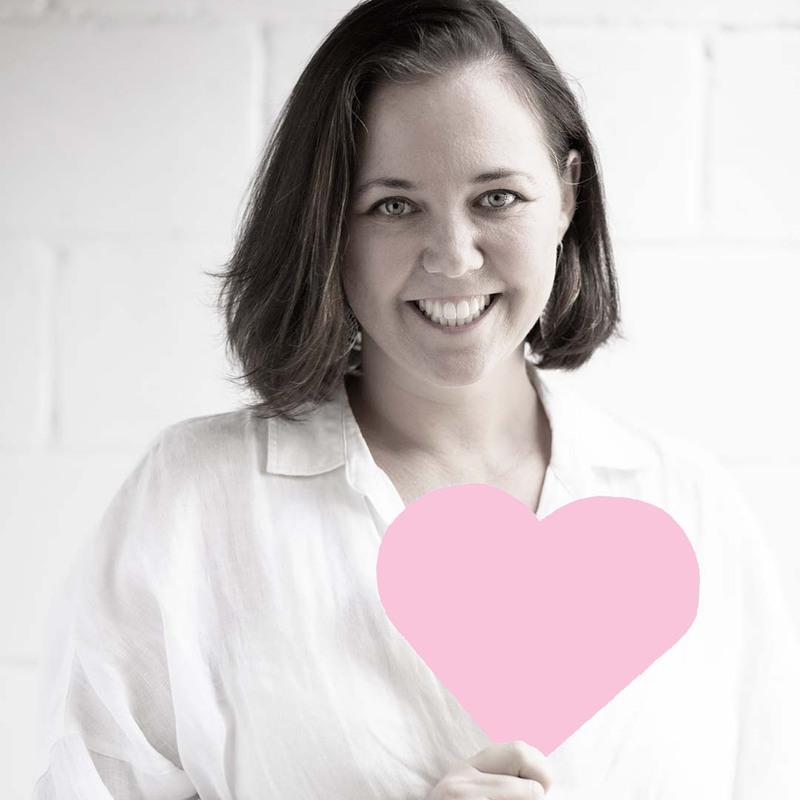 Mum of 4, style specialist and finder of beautiful new brands and styles, Rosanna is the genius behind our Milk and Love shop, and has an amazing knack for finding the perfect item for every customer that walks through the door (or emails us online). You'll find Rosanna at the Milk and Love shop or if you email us to ask for style advice or guidance, she's the go-to guru!